On a special day if a person get a gift which is only made for him and entire gift is designed keeping reflecting his likings and personality and decorated with special lines, then no doubt, this gift will be the best gift to him or her on that day. 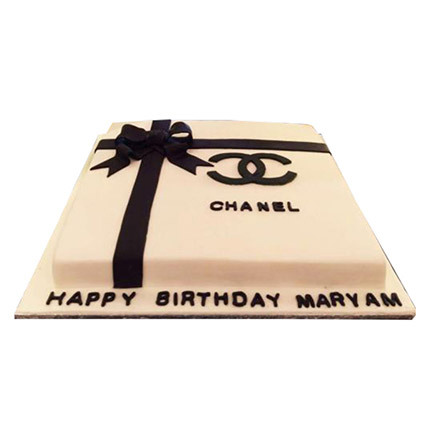 If you want to gift a personalise cakes to someone then order cake to our shop or online portal and describe your requirements. We make personalized cake painting photo of the person, special quotes and messages for the person and other variations using different ingredients of cake. You may be afraid about the cost of the cake, but there is nothing to be worried, costs are very much reasonable. 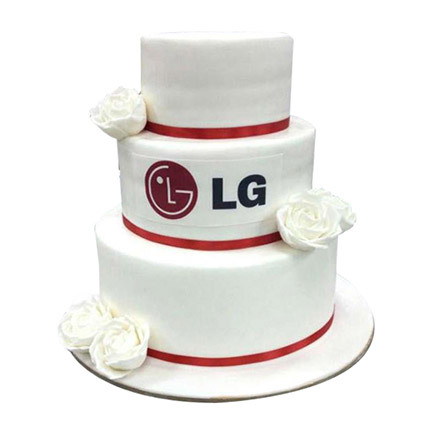 Another thing about which generally customer’s takes tension that is the quality of food, we never compromise with the quality and standard of cake, as customer’s satisfaction is our first priority. It will be much more embarrassing if you order and bought personalise cakes but you didn’t able to reach to the party or place on time and the essence of the will not stay. 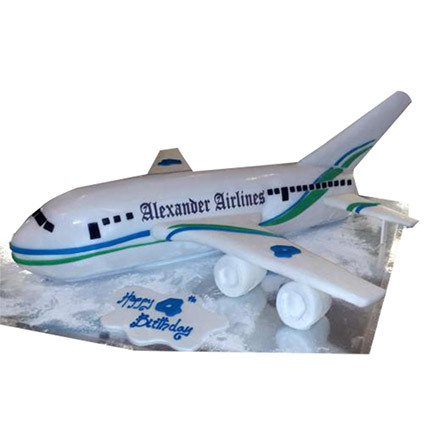 If you place order through online then not only you have not to spend time for buying the cake also we can assure you that gift will be reached at right place on right time and we don’t charge extra for this delivery. Charges will be same and your gift will reach destination safely too. We also have the facility to send personalized gifts to um al quwain and you can order for this service through our online portal and send safely.